According to recent estimates, more than five million Americans suffer from dementia or Alzheimer’s disease, a number predicted to grow as Baby Boomers continue to age. Although staggering, these statistics only tell half of the story. As caregivers are thrust into situations they never could have predicted, the emotional, physical, and financial strains are enormous and cannot be overestimated. As the number of dementia patients continues to increase, so will the number of caregivers searching for answers and advice. Creating Joy and Meaning for the Dementia Patient offers a positive and innovative approach to dementia care that focuses on the caregiver’s power to create an atmosphere of joy and peace for both the patient and themselves, breathing fresh air into the topic of dementia care. As the disease progresses, the patient’s world grows smaller and smaller. Time for them no longer consists of weeks, days, or even hours. Eventually their cognitive life is reduced to small increments of time, mere moments of memory. By understanding this and seeing the world through the eyes of a sufferer, the caregiver is better able to create an environment of mutual joy and contentment. Ronda Parsons worked in sales management and sales training. When her mother-in-law was diagnosed with dementia, she became focused on her care and well-being. 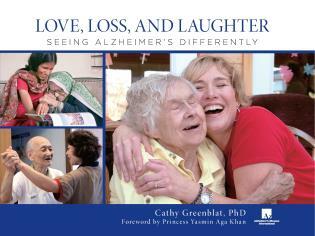 She is determined to help other caregivers and families who are dealing with the heartbreak of dementia and Alzheimer’s disease. [I]f you’re a caregiver (or care about a caregiver), Creating Joy and Meaning for the Dementia Patient might fit the bill! 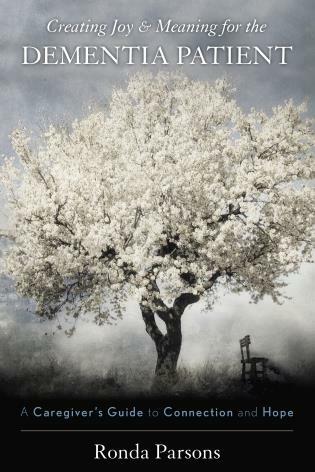 By Ronda Parsons, this title helps caregivers create an environment of mutual joy and contentment. Creating Joy & Meaning for the Dementia Patient offers a positive new approach to handling dementia patients and stems from the author's ten years of experience. 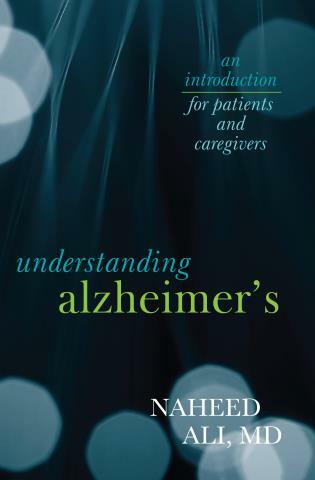 It's designed to help fellow caregivers understand the stages of dementia and how to create connections and positive experiences through them all. 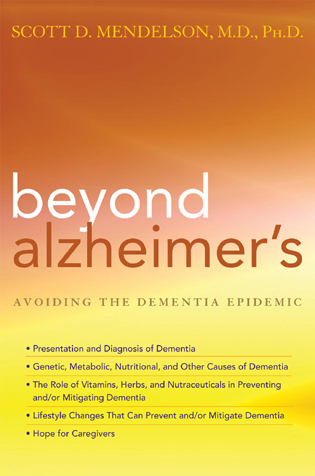 This guide is highly recommended for caregivers and professionals who deal with dementia and Alzheimer's patients on a daily basis. Where other guides may talk about communication and management, this book reaches beyond these subjects and addresses the fundamentals of life - joy and meaning - and emphasizes patient individuality; not a 'one size fits all' program. . . . 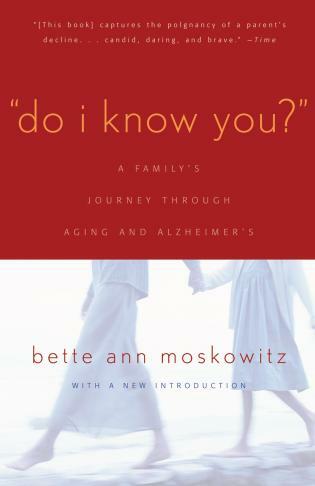 In many ways Creating Joy & Meaning for the Dementia Patient fills in the gaps created by similar-sounding books by discussing the complications of memory changes and the psychological reactions of patients and caregivers during the process. Each chapter concludes with tangible insights, communication tips that emphasize flexibility and understanding, and approaches that lend dignity and joy into every encounter. Compelling and satisfyingly specific, Creating Joy & Meaning for the Dementia Patient offers what few others have achieved: a sense of renewed purpose and concrete approaches that go beyond 'handling' and move into areas of positive experiences for all involved. 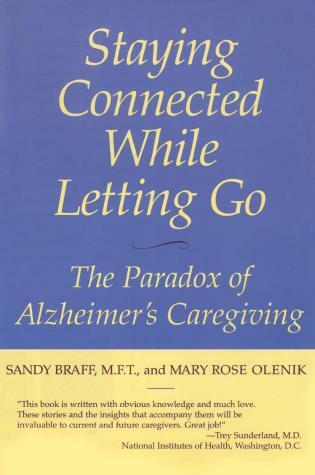 There are so very many books on the market directed to 'managing care' and 'handling' dementia patients - and so many more dementia patients needing help - that it's refreshing to see a more human, caring approach focused on the basic elements of living (joy and meaning) rather than 'management' in Creating Joy & Meaning for the Dementia Patient. 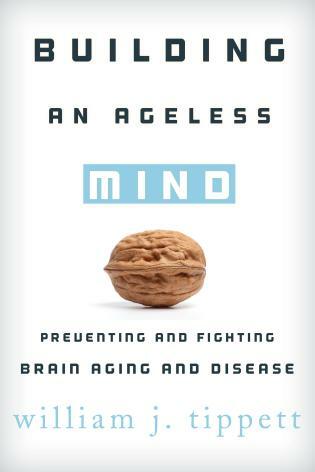 Ronda Parsons’ specific title is packed with insights on how to tailor these elements for dementia mental states, offering a virtual treasure trove of recommendations and approaches that eschews the usual clinical 'management' terms and ideas to address the very personal dilemma of how to make the ending years of life just as meaningful and important as the early ones. 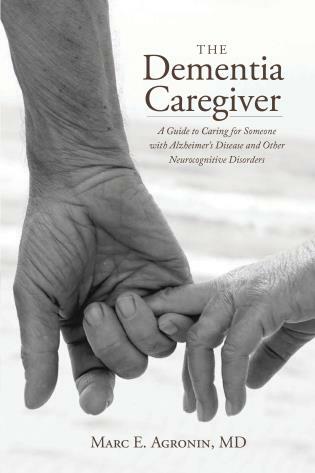 Outstanding in its concept and approach and specific in its 'how to' arena, Creating Joy & Meaning for the Dementia Patient should be in the libraries of caregivers, families, health providers, and any concerned about maintaining high quality of life for dementia patients. Within the first 21 pages, I kept saying to myself, 'Yes, YES, she’s right on target!' Ronda’s story is our story or the story new caregivers aspire to share. Ronda discovers ways to positively approach caregiving, by drawing on emotional memories and the five senses, creating beauty and bringing nature to her Nan. . . . . Toward the end of the 200-plus page book, Ronda writes with passion about our human need, regardless of circumstances, to feel dignity. She also inspires the reader with examples of God’s grace. Sometimes the smallest gestures are the most meaningful. . . . Ronda’s observation of the nature of dementia is compelling, particularly when she describes it as a tug-of-war between short-term and long-term memories. . . . She tells moving stories (beyond her and Nan) that set meaningful context for the reader and summarizes each chapter with a list of insights. Creating Joy & Meaning for the Dementia Patient is filled with ideas and tips that can be put into practice immediately. I would . . . recommend [this book] to those who have already placed their family member in a facility. Based on ten years of caregiving experience, the techniques offered here honor the patient’s individuality, interests, and previous accomplishments. This approach is fresh and inspirational, and recounts a personal journey, filled with relatable experiences that readers will find uplifting and brimming with hope. It teaches family members and other caregivers how to stay connected with their loved one for as long as possible. But most importantly, it honors the unique individual that still resides deep inside every dementia patient by offering techniques enabling them to continue to experience the simple joys of everyday life.